Who really wants to see Williams in such bad shape this season? An iconic team that was threatening a comeback a few years ago, now languishing at the bottom of the standings with nowhere to go but up. 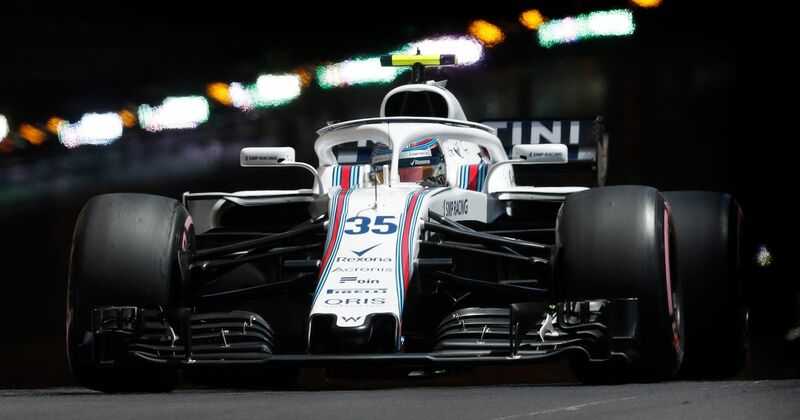 The characteristics of the circuit for this weekend will be particularly rough on the FW41 if Lance Stroll’s admission that an ineffective cooling system is preventing the drivers from pushing for consecutive laps is true. The Circuit Gilles Villeneuve presents a real challenge for internal temperatures within the cars, both in terms of power units and braking. A blend of high-speed straights and harsh braking zones leaves little room for the cars to have a breather in that there are no real slow sectors. As power units reduce in size and are housed in tighter bodywork, the internal temperatures of components like the MGU-K and turbo need to be managed and cooled much more. This can be done via aerodynamics, with various air intake solutions and airflow directing allowing cool air to pass through high-temperature areas to transfer some of the heat away. But if the aerodynamic package can’t do this, the power unit can’t be pushed as much otherwise it will overheat and cook. This is why Lance Stroll frustratingly mentioned that even in clean air, the Williams drivers are having to coast to manage the power unit. A fundamental flaw in the car is preventing even midfield contention. 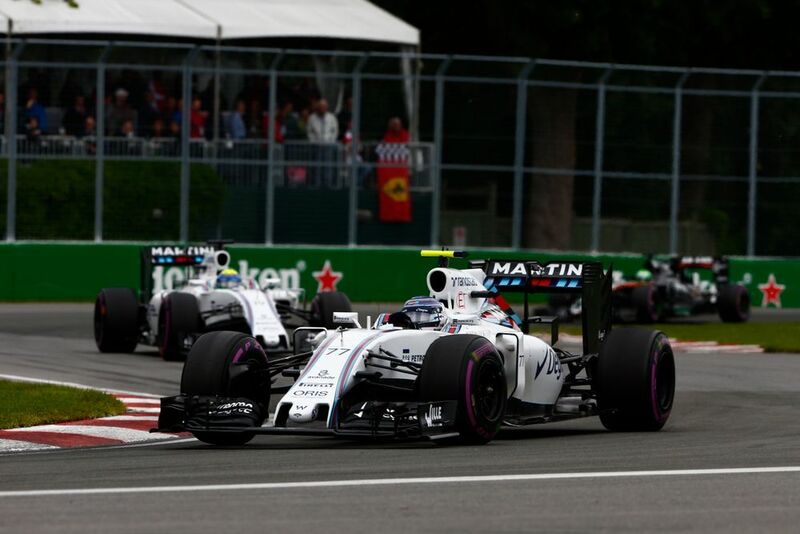 Williams has a good recent record in the Canadian Grand Prix and secured podiums here in 2015 and 2016 thanks to Valtteri Bottas. Stroll even had a decent race here last season with a ninth-place finish on home soil, his first F1 points. This time though, it’s truly going to be an uphill struggle for the Williams drivers in a car that isn’t giving them the slightest chance to show us what they’re capable of and silence their critics. Scoring a point this weekend would be nothing short of miraculous.